Every season has its own charm and colours. Winter has its white wintery cover, summer has its orangy blanket and each colour has its own meaning but nothing can match the beauty and variation of colours which autumn shows. Autumn is one of the beautiful season and which transforms the vibrant and amazing green colour of leaves into yellow and golden. The eternal beauty of this season can be very well enjoyed in the below mentioned destinations across the globe. 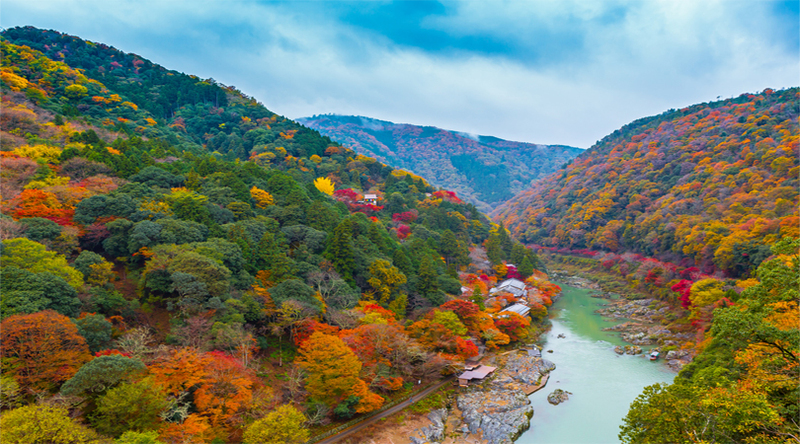 Kyoto in Japan is one of the astounding destinations in the world which one should definitely visit during autumn season. 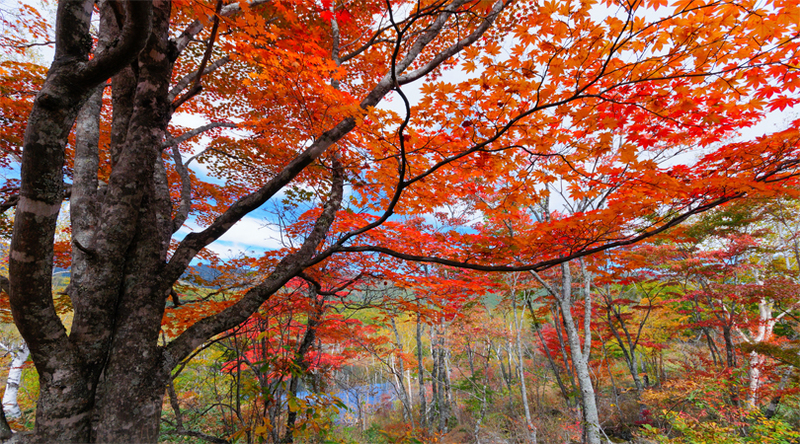 This place is at its best in this season and the best place to experience the charm and beauty of Kyoto is on the island of Honshu. Here you can see almost all the sloping roofs of the houses are covered with golden leaves which make the landscape stunning. Italy is one such place which is quite popular for its wine and in Italy no feast is complete without wine. Autumn is one of the major and much waited time in Italy because it is the time when vineyards are full of ripped grapes. 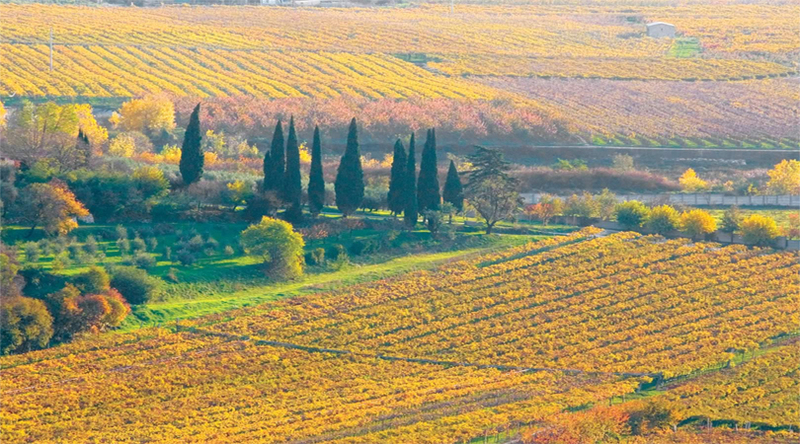 The best place in Italy to experience this beautiful aura is Soave. In Soave one can have the taste of several different wines without spending a single penny. This part of New Zealand experience autumn quite late as compared to the other parts of the world. 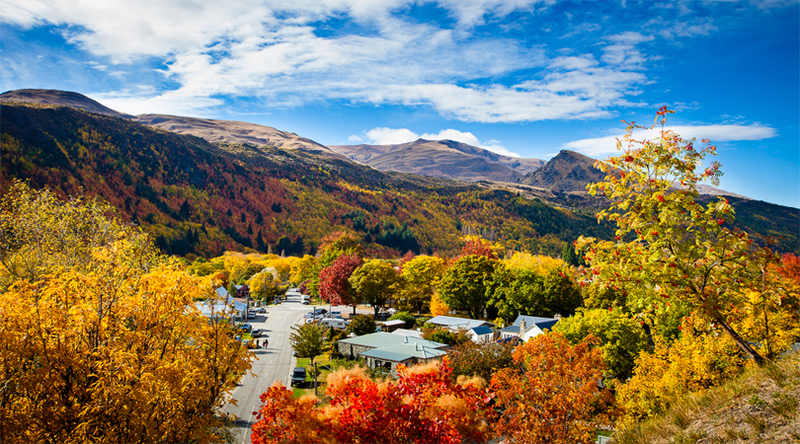 Autumn is a South Island brings beautiful landscape along as the whole island is covered with red leaves with the arrival of autumn. This island turns into a location of fairy tale and tourists visiting the South Island in this season can walk along the beautiful lakes and rivers and can enjoy the spectacular views as well. Exploring Switzerland in the autumn is all about exploring the magical land which is so beautiful that the landscape of this place is beyond your imagination. 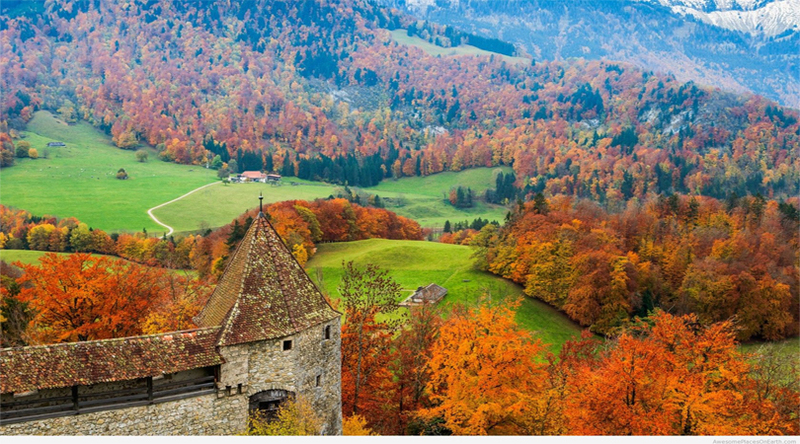 Gruyere in Switzerland is one of the best places in Switzerland, which travelers can explore in autumn. During this season the hiking trails are also less crowded and the surrounding areas are covered with spectacular views. 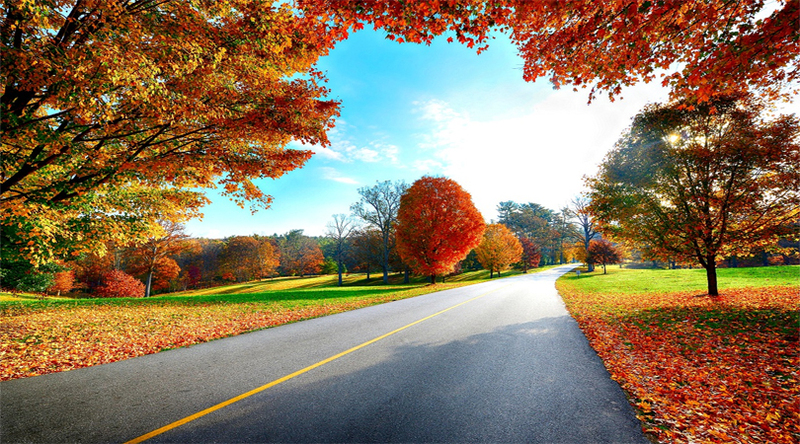 Visit these amazing places in autumn with EaseMyTrip. Northeast part of the USA is popular for its amazing autumn colours but the western part of the USA is also not ignorant. Tourists can visit California if they want to enjoy in the autumn season in the western coast of USA. California is covered with red yellow leaves in autumn and provides the perfect backdrop to the tourists with rocky hills and picturesque aura. Bhandavgarh National Park in India was earlier the most preferred hunting destination of the Maharajas of Rewa. 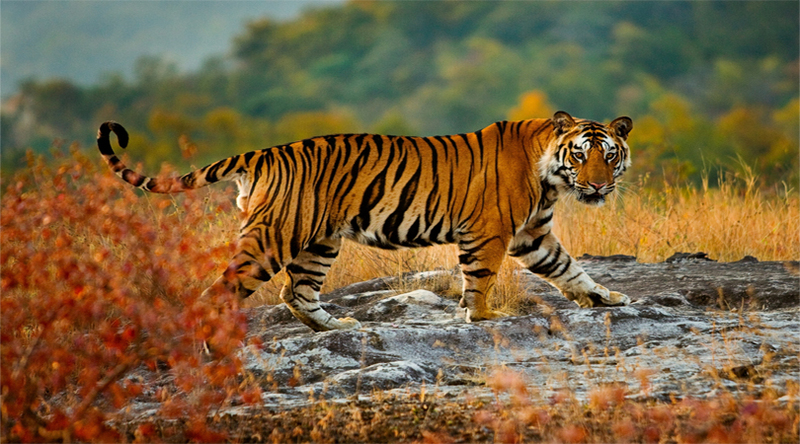 This national park still makes its presence in the list of national parks where one can easily spot Royal Bengal Tiger. Visiting here in autumn season is a true delight for the nature lovers because this place is filled with a wide variety of flora and fauna. Tourists can also enjoy a safari ride as well. Cairngorms National Park of Scotland has various forest paths, wildlife and mountains. This national park is a haven for the trekkers and visiting this place in autumn is a true bliss. You can also enjoy activities like canoeing in this national park. 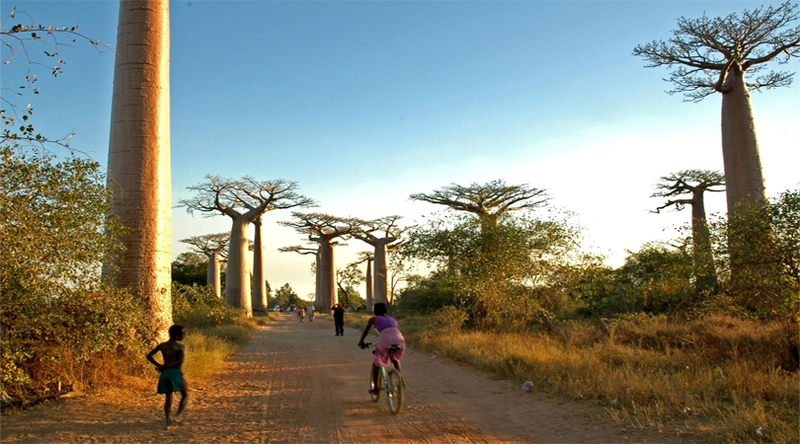 This place does not require a reason to visit and is popular for a housing wide range of wildlife. This place is at its best in the autumn season and it is the apt time to spot beautiful birds and some wild animals as well. 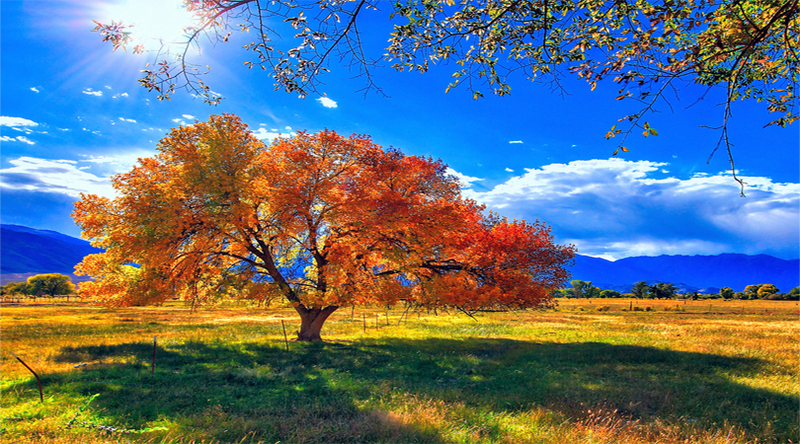 This place is quite popular among photography buffs and autumn is the best time for getting some good clicks. Visit EaseMyTrip for interesting travel updates.